Puppy Visits – getting a new puppy is an exciting time and you can enjoy the fun, safe in the knowledge that your puppy is being cared for when you can’t be there. Chiltern Pet Partners will visit as often as required to feed, let out and play with your puppy. 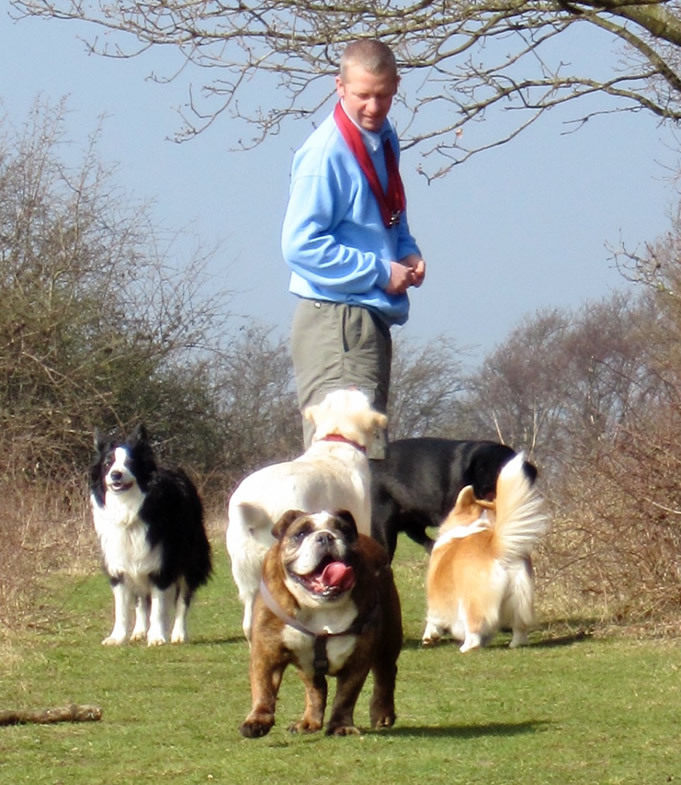 Dog Walking – Chiltern Pet Partners offer half hour or hour long walks. 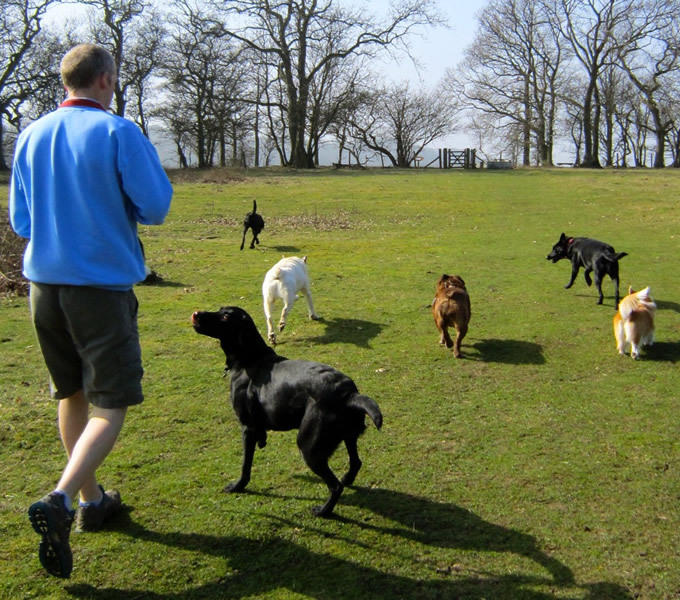 All walks are in dog friendly areas local to Watlington and your dog will travel safely and securely in a specially modified and air conditioned vehicle to the destination before enjoying a walk with no more than four dogs per handler. We use our own leads and collars with I/D discs, we provide treats* for recalls and pooper scoopers. We always leave a daily report detailing your dog’s walk. One to one walks are available if your dog prefers his own company.